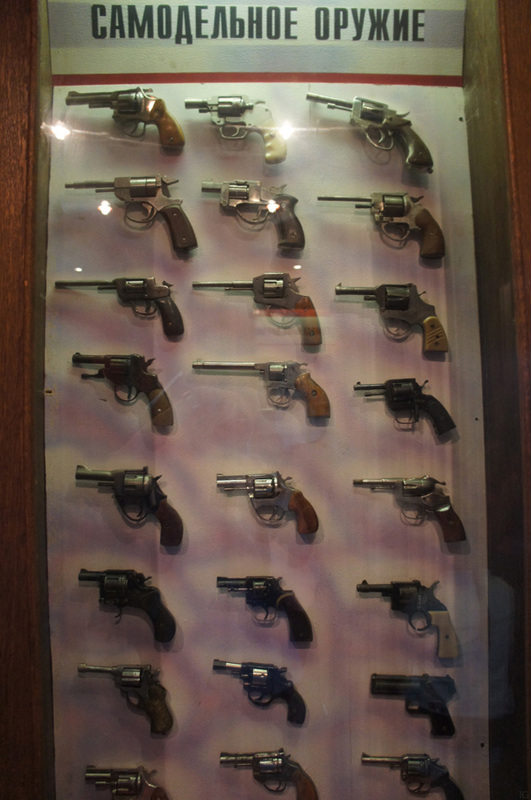 A number of hand crafted submachine guns and revolvers on display at the Minsk museum of Criminology. 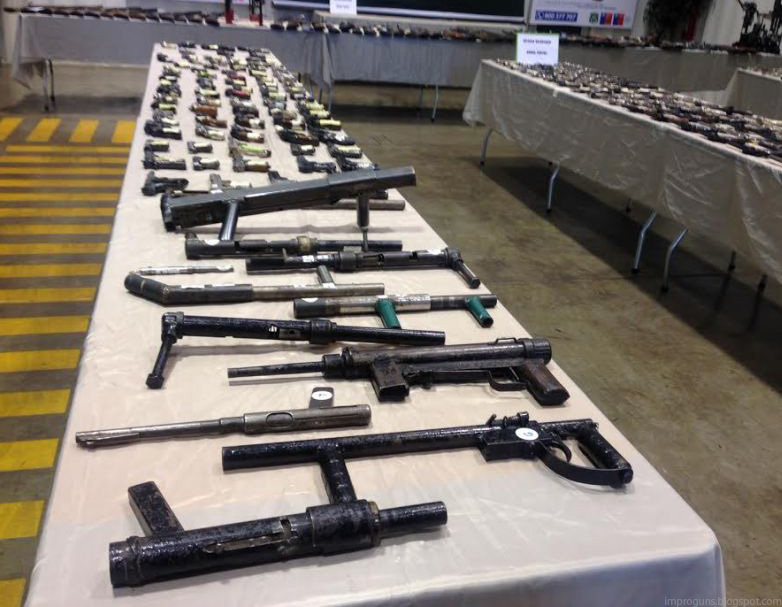 This entry was posted in Revolvers, Submachine guns and tagged Belarus, crime, DIY, firearms, gun control, homemade .22, homemade .38, homemade firearms, homemade guns, homemade pistols, homemade SMG, homemade submachine guns, illegal firearms, improguns, improvised firearm, improvised firearms on March 31, 2015 by ImproGuns. Features a forearm pull barrel release. Chambered in 12 gauge. This entry was posted in Shotguns, Zip guns and improvised firearms and tagged Brazil, crime, DIY, firearms, gun control, homebuilt guns, homemade 12 gauge, homemade firearms, homemade guns, homemade shotgun, improvised firearms, Not 3D printed, pipe guns on March 28, 2015 by ImproGuns. 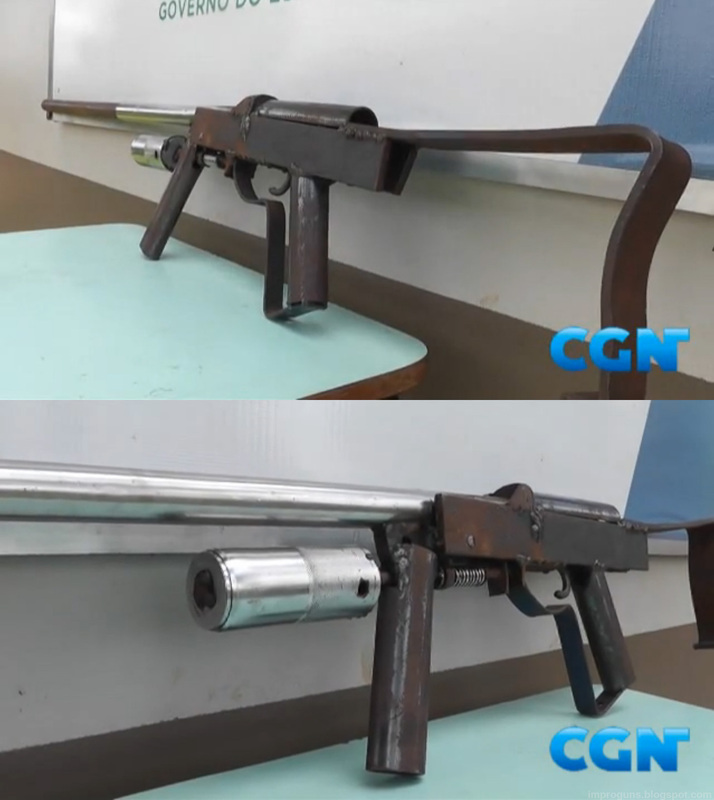 An improvised revolving shotgun found in the backpack of an adolescent following a domestic dispute. 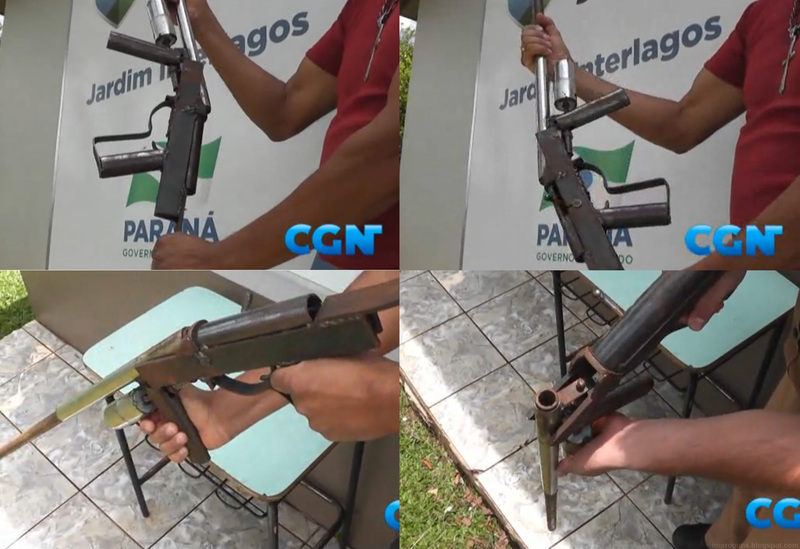 This entry was posted in Revolving shotguns, Shotguns, Zip guns and improvised firearms and tagged Brazil, crime, DIY, firearms, gun control, guns, homebuilt guns, homemade firearms, homemade guns, homemade revolver, homemade shotguns, improvised firearms, Not 3D printed, pipe gun, zip guns, zipgun on March 28, 2015 by ImproGuns. 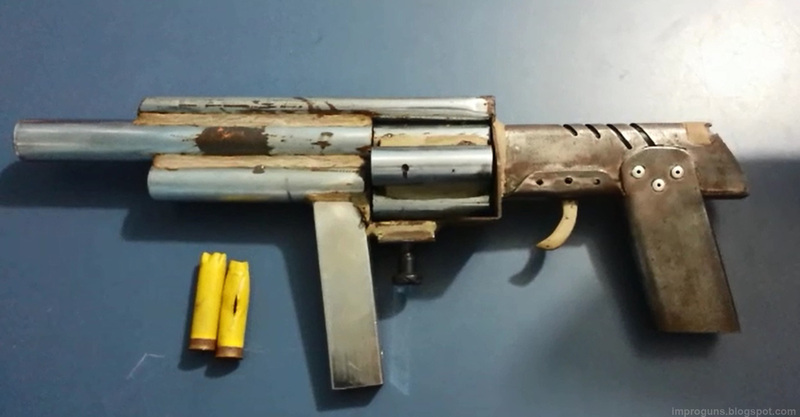 An improvised 12 gauge shotgun made using an original barrel assembly combined with handmade parts. A spring loaded striker for each barrel is cocked back manually before firing. 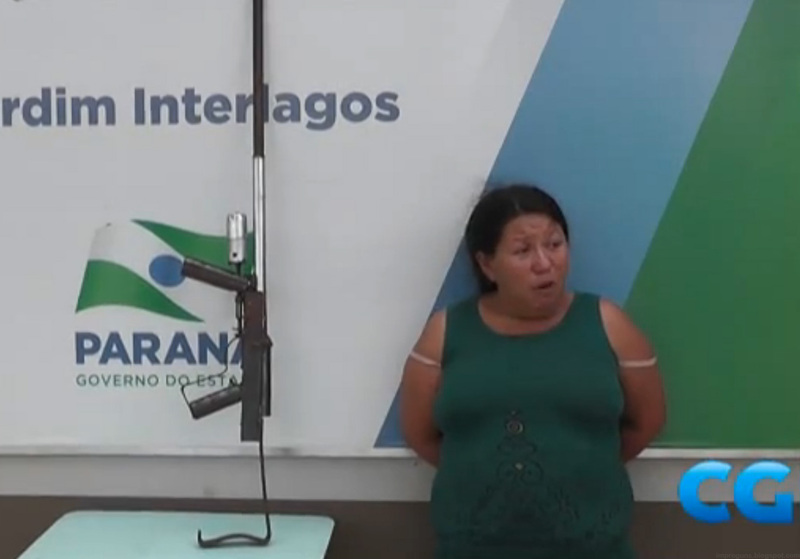 This entry was posted in Shotguns, Zip guns and improvised firearms and tagged Brazil, crime, DIY, double barrel zip gun, firearms, gun control, guns, homebuilt guns, homemade firearms, homemade guns, homemade pistols, homemade shotguns, pipe gun, pipe guns, zip guns, zipgun on March 23, 2015 by ImproGuns. 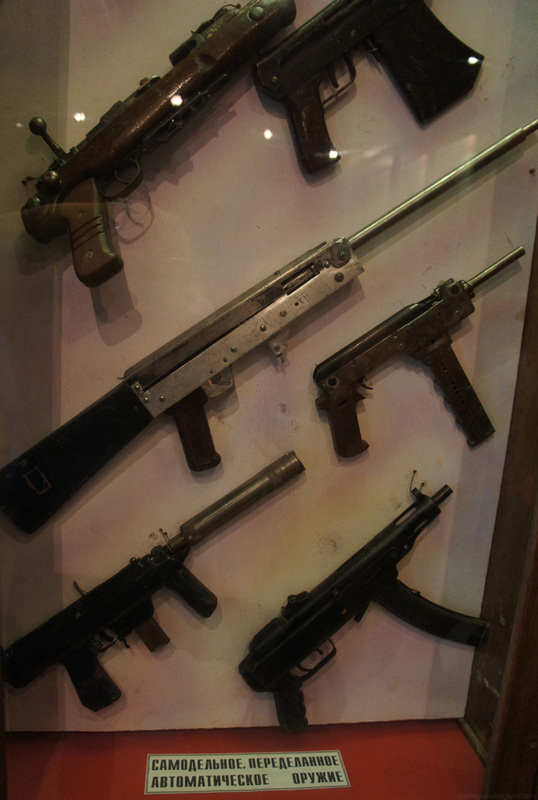 This entry was posted in Submachine guns and tagged crime, DIY, Ecuador, gun control, homebuilt guns, homemade, homemade firearms, homemade guns, homemade pistols, homemade SMG, homemade submachine guns, illegal firearms, impro guns, improguns, improvised, MAC 10, UZI on March 16, 2015 by ImproGuns. 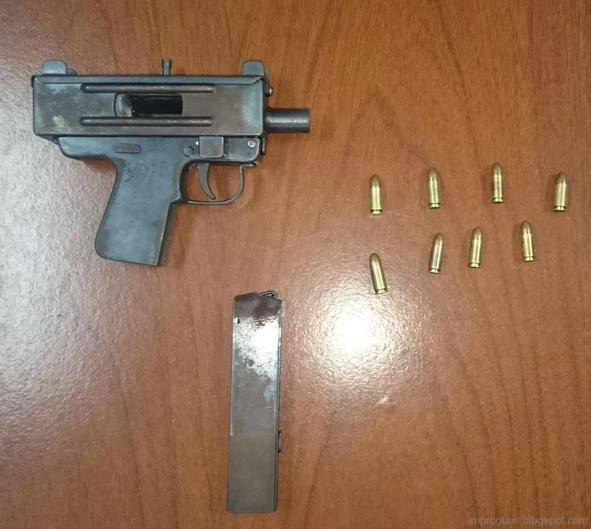 Improvised firearms, including a homemade submachine gun among weapons seized by police in Chile. 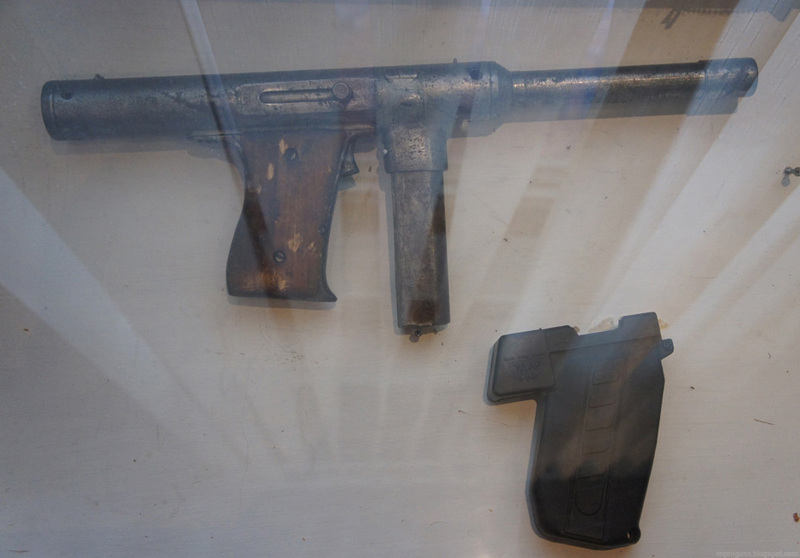 This entry was posted in Submachine guns, Zip guns and improvised firearms and tagged crime, DIY, gun control, gun laws Chile, guns, homebuilt guns, homemade firearms, homemade guns, homemade pistols, homemade SMG, homemade submachine guns, Not 3D printed, pipe guns, zip guns, zipgun on March 12, 2015 by ImproGuns.